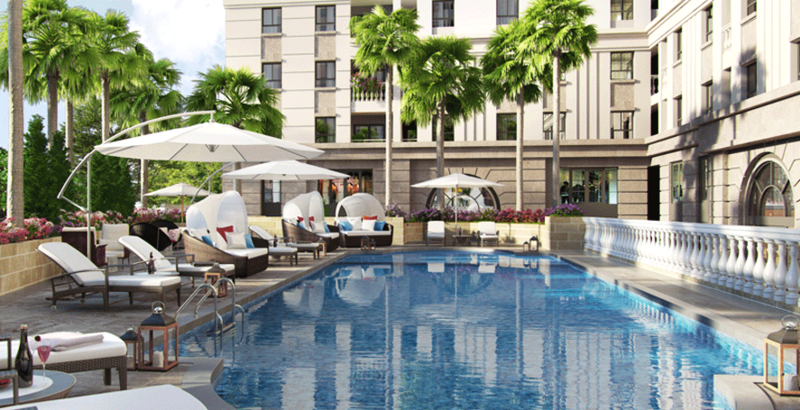 Our mission is to BUILD TRUST by delivering exceptional value properties and unparalleled customer experiences through superior built international quality properties, and best pricing for customers, thereby resulting in attractive investment returns for stakeholders and positive Social developments for local communities. 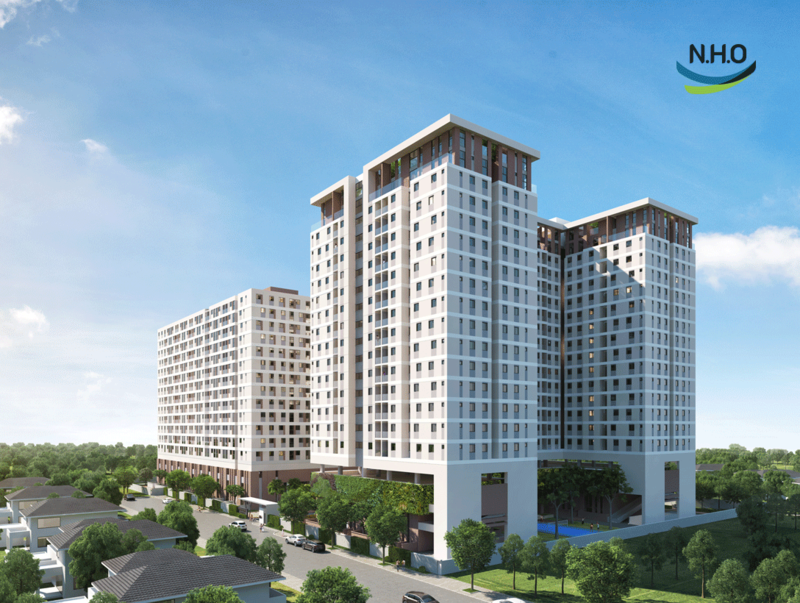 We aim to become the leading housing provider of Vietnam that delivers 10,000 units every year, thus to see that all Vietnamese families own an affordable, and superior living environment. We maximize long-term return to our investors, while being aware of our responsibilities and business ethics. 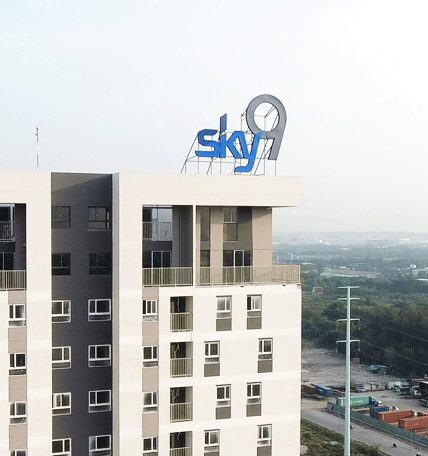 We are to be a great working place where everyone can grow and be inspired. National Housing Organization (N.H.O JSC.) 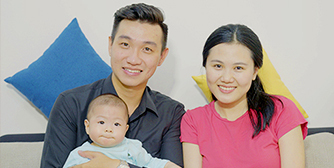 was founded in 2012 with a clear goal: To develop and construct homes in Vietnam to support the increasing demands for affordable home ownership. to give people a better place to live. 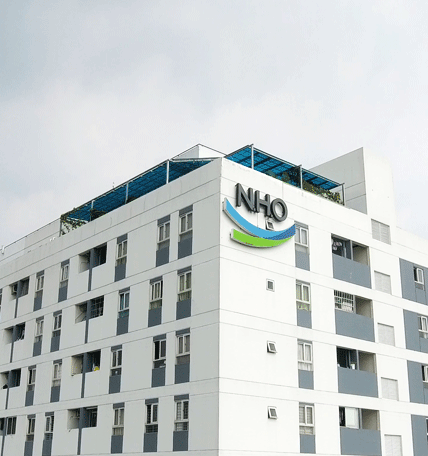 N.H.O strives to build differentiated townhouses surrounded by convenient facilities and a pleasant environment for residents to enjoy, using the latest green and sustainable building technology. 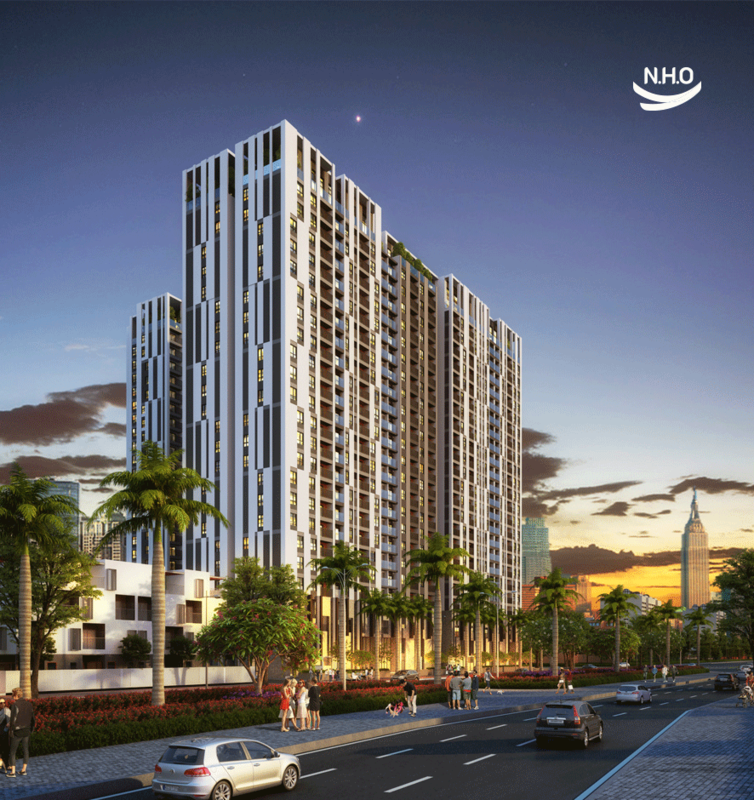 N.H.O creates excellent urban area with smart design and in-depth knowledge gained through the local and international experience, while providing higher living standards.